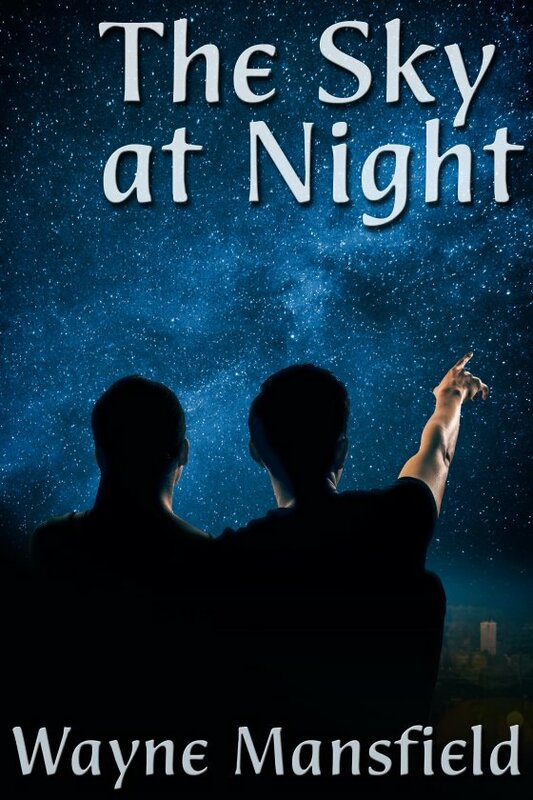 The Sky at Night by Wayne Mansfield is now available! When Armand happens to look down into his new neighbour’s yard one night and discovers him lying on his back, staring up at the night sky, he doesn’t know what to think. It doesn’t happen every night, but it happens often enough for Armand’s curiosity to be piqued. When they finally meet, Armand falls instantly in lust with Ben, a dentist with an interest Armand can only describe as out-of-the-ordinary. As they get to know each other, Armand’s feelings towards Ben blossom into love. Yet Ben reveals he has recently come out of a six-year relationship and isn’t quite ready for anyone special in his life. Armand is disappointed but learns to live with the fact he and Ben might only ever be friends. But the future is a strange and wonderful thing. When Armand starts to show a fondness for Ben’s unusual interest, it leads to more than one surprise event.